You blew it in 2018 but we're giving you another chance. 1. 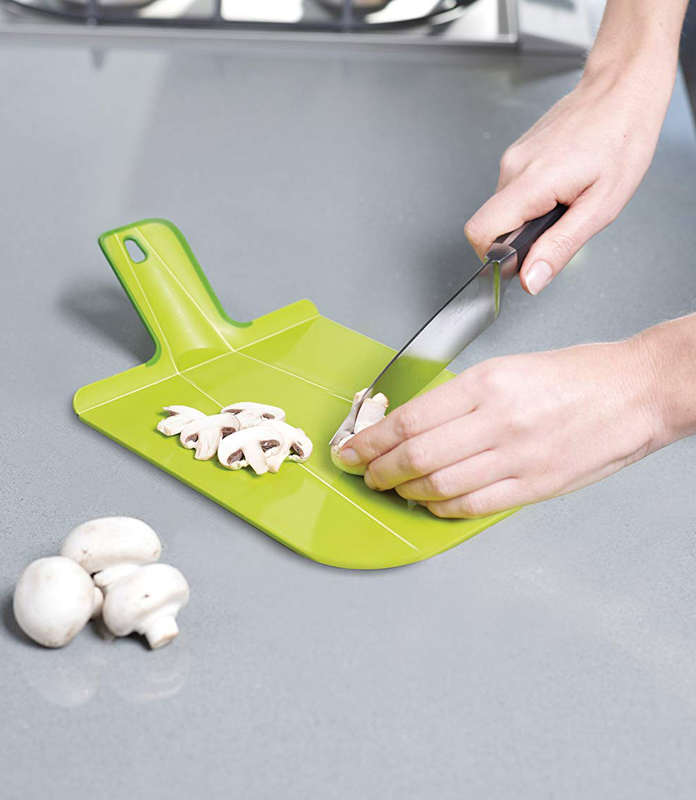 A sworn-by Magic Eraser, if the mere thought of cleanup always holds you back from meal-prepping. Get it from Amazon for $4.97 (for a four-pack). Plus, check out our picks for the best sponges on BuzzFeed Reviews. 2. 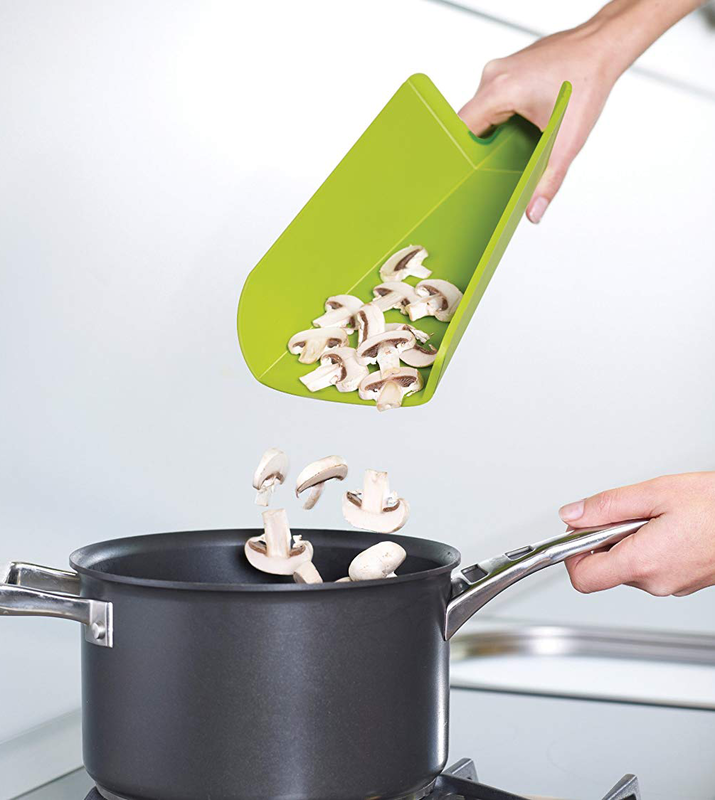 A foldable cutting board so you can dump your sliced veggies right into your pot when you've finished prepping. 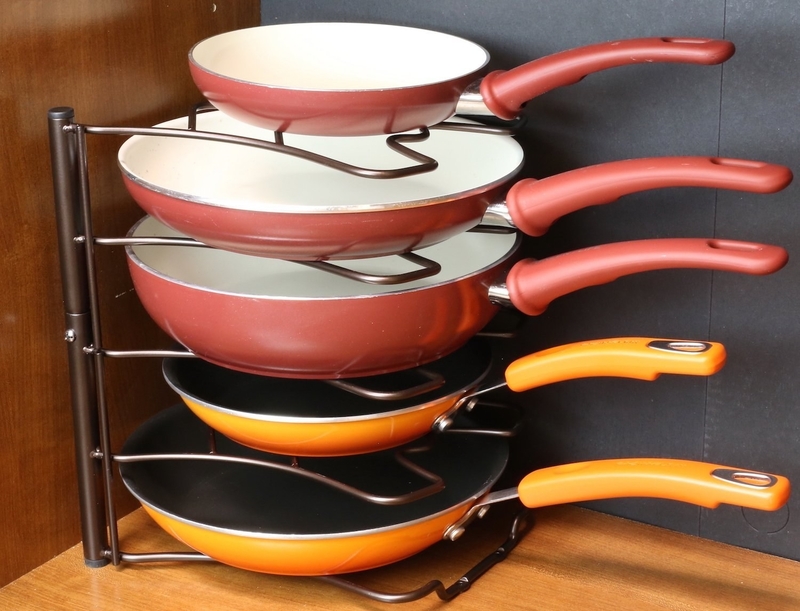 Get it from Amazon for $9.99+ (available in six colors). 3. A surge protector with six pivoting outlets to enable your gadget-hoarding tendencies. Promising review: "I love that I can choose whether each plug is front-facing or turned to the side — makes for great cord management. I also love that the design uses the TOP plug on the outlet. So many I found use the bottom plug and all those reviewers complain that the weight of the adapters/cords pull the thing out of the wall. Finally, I like the versatility of being able to screw it into the outlet center point if you need the additional stability, but also that you don't have to do that if you want something more easily removable." —Susan B. 4. 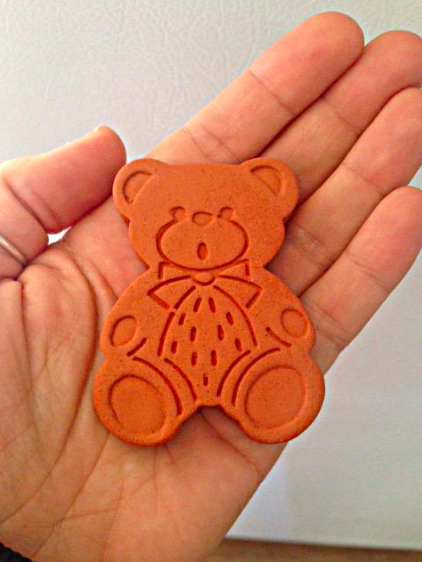 A terracotta bear that's just very happy (or is that fear on his face? 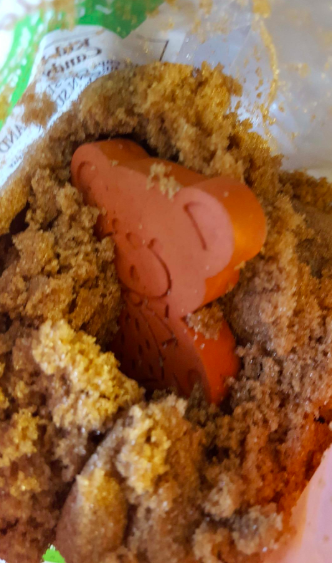 — hard to read, tbh) to be tossed in your jar of brown sugar and keep it fresh for up to six months. Get it from Amazon for $6 (also available in three other shapes). 5. An easy-to-use clothing folding board if you watched the entirety of Tidying Up and thought, Wait, I got the spark joy part, but how did she just fold that? 6. 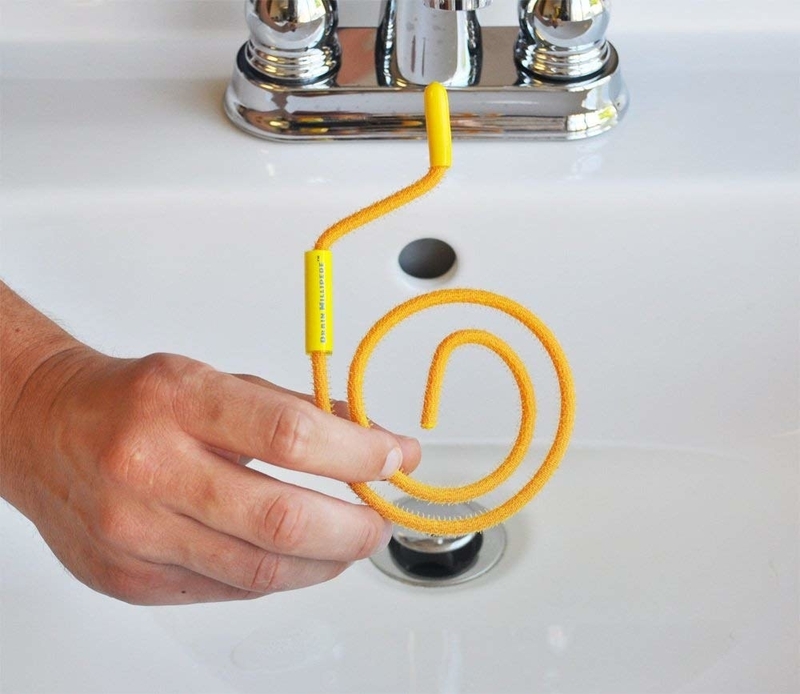 A "drain millipede" that'll dig up all the hair and gunk clogging your drains on the first go. 7. An indoor food compost bin you won't mind leaving out on the counter. Get it from Amazon for $19.99 (available in gray and white). Read our full review of it here. 8. A temperature-controlled ceramic mug so you can have a leisurely drink of morning coffee instead of racing to finish it in a five-minute window. Get it from Amazon for $79.99 (available in black and white). 9. A massage ball that'll help you destress after a long day, and also probably make a lot of friends. 10. 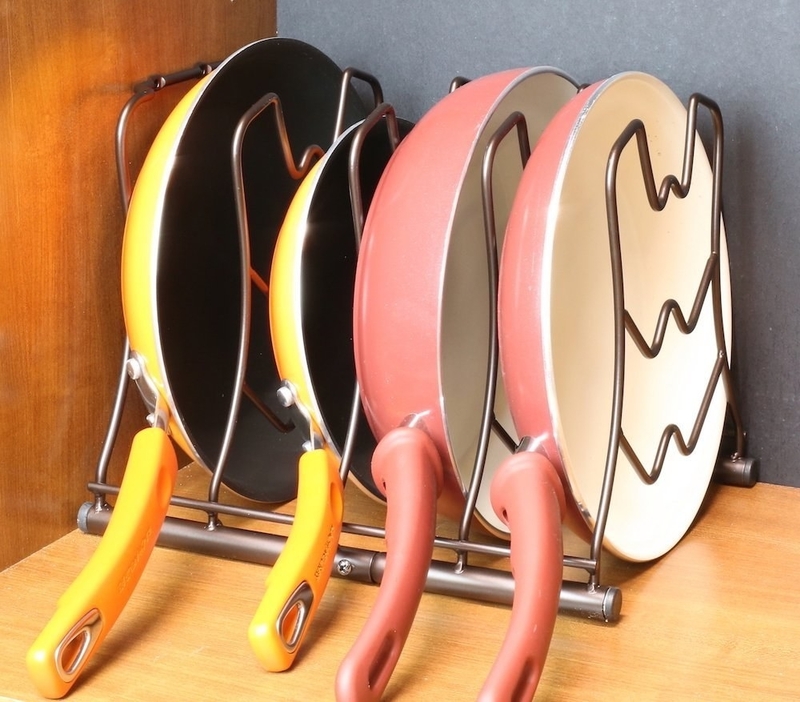 A storage system for stacking your pans if you're tired of gettig wiped out by an avalanche every time you open up your cupboards. 11. A pack of god-sent tongue scrapers to remove plaque and bacteria buildup. Get it from Amazon for $9.95 (for a two-pack; available in two colors). 12. A sous-vide precision cooker so you can live in a world where perfectly cooked meats and veggies are possible with every at-home meal. 13. 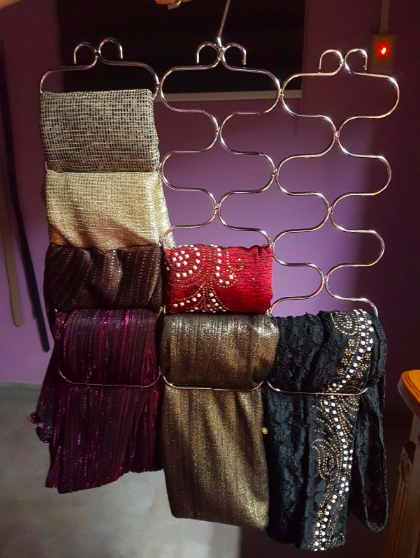 A set of loop hangers to organize your scarves, belts, ties, and even leggings. 14. An attachable "Tidy Cup" that'll catch droplets of detergent before your laundry excursion really goes south. 15. A luxurious foam spa pillow with seven suction cups that cling to your tub to give your shoulders and neck some much-needed orthopedic support when you're kicking back. Get it from Amazon for $15.99+ (also available in a three-panel option, pictured below, for $20.99). 16. A three-piece set of quick-drying towels, because you know the horrors of a dank, mildewy space too well. Get a three-piece set from Amazon for $12.99 (includes a wash cloth, bath towel, and hand towel, available in eight colors). 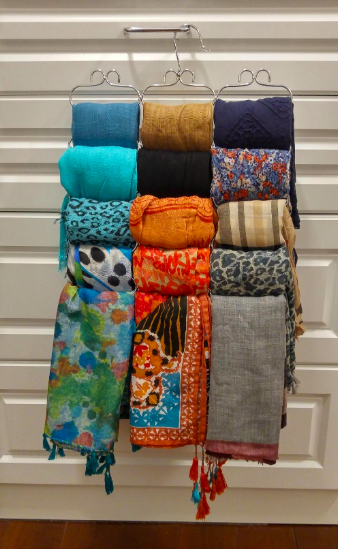 These were our pick for the best towels on BuzzFeed Reviews. 17. 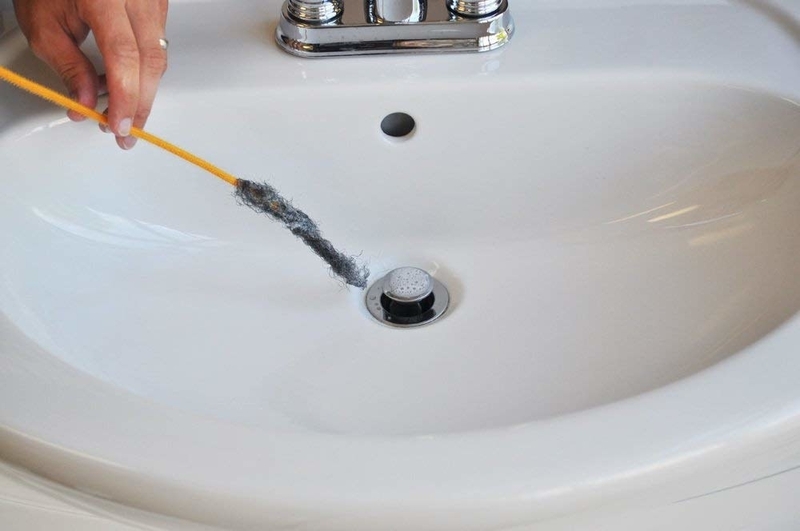 A grout pen for effortlessly restoring your tiles so they'll look brand spankin' new in no time. Get it from Amazon for $7.80 (available in four colors). 18. 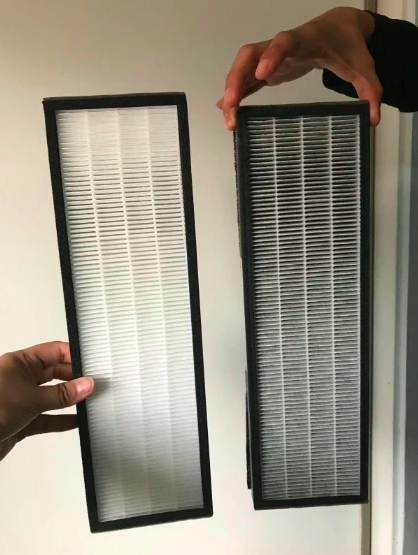 A miracle-working air purifier to alleviate your allergies and zap all the nasty odors lingering around your house that you've been trying to ignore for the last year. 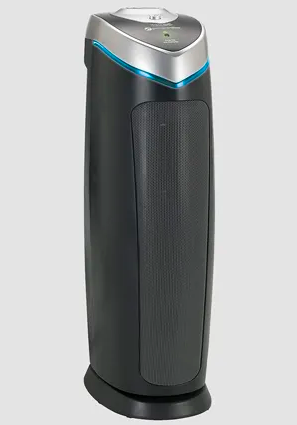 Get it from Amazon for $83.39+ (available in dark gray and white). And check out our full review here. 19. A countertop garden and seed kit that'll get you excited about making a home-cooked meal when you get home from work. And read our full review of the Goodful Aerogarden. 20. A pair of noise-cancelling Anker headphones to tune out side-chatter and be a whole lot more productive in the office. This was one of our BuzzFeed Reviews picks for the best noise-canceling headphones. 21. A sworn-by portable laptop desk, if your work station is your couch or bed (and why shouldn't it be? [ok, sure, there have been a few studies explaining why it shouldn't be]). Get it from Amazon for $16.96 (available in white, mint, indigo blue, black, blue, and hot pink). 22. And a five-piece set of air containers that'll save you time rummaging through baggies to find your dry food. Get it from Amazon for $47.59. On the hunt for more products to improve your 2019? Have at it.